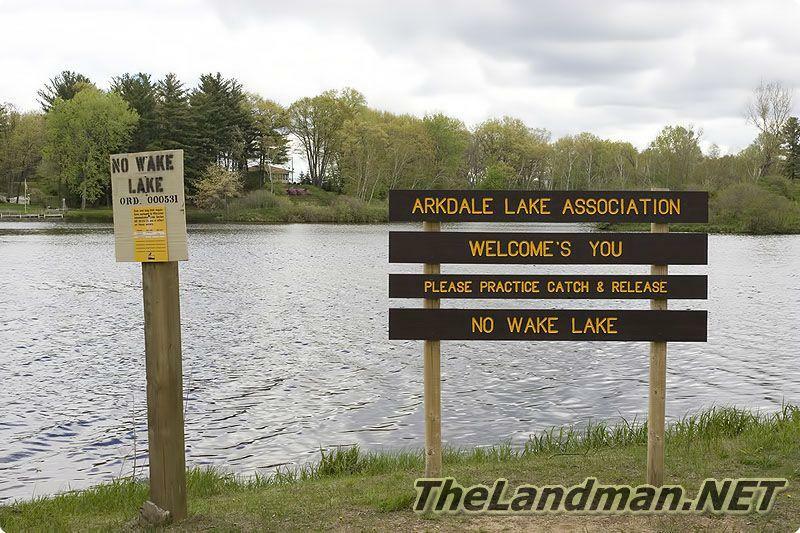 Arkdale Lake is located in Strongs Prairie Township of Adams County, Central Wisconsin it’s actually a flowage created by Arkdale Dam backing up Big Roche-A-Cri Creek. 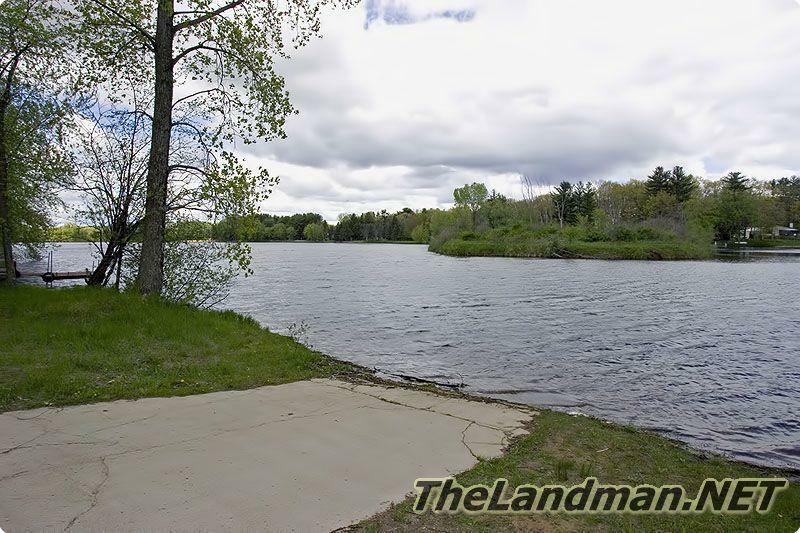 The creek also forms Big Roche-a-Cri Lake to the Northeast and flows into Castle Rock Lake to the Southwest. 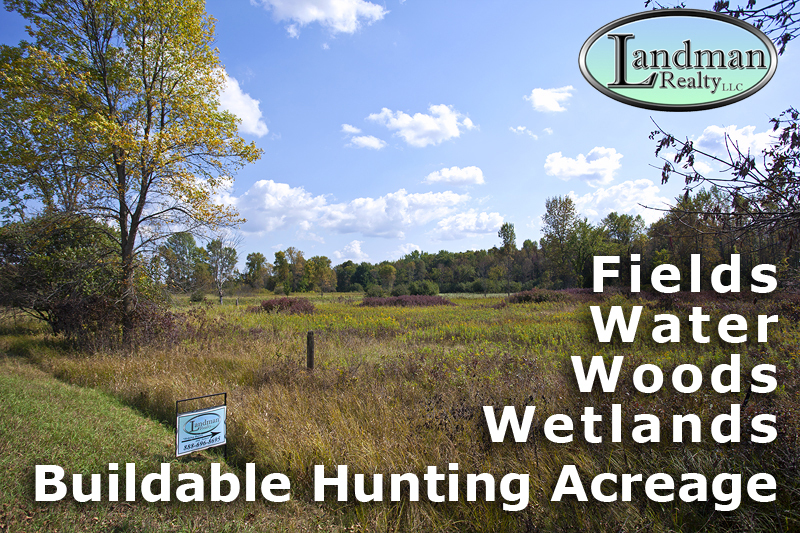 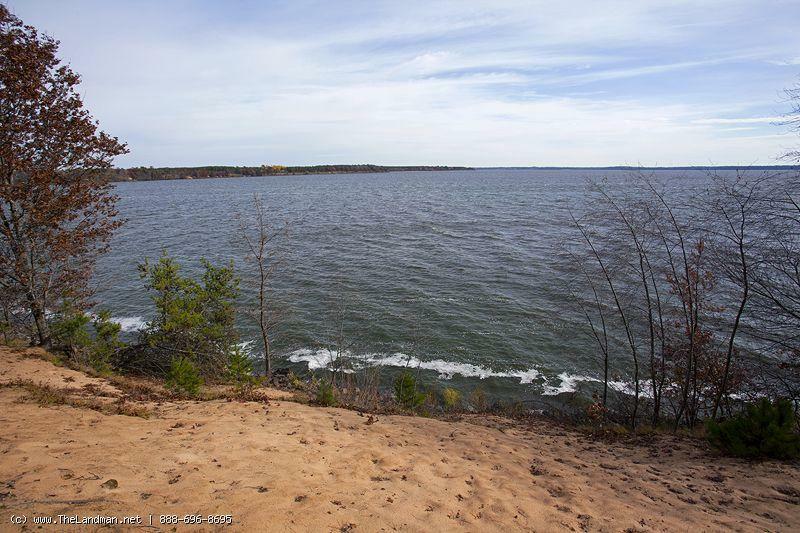 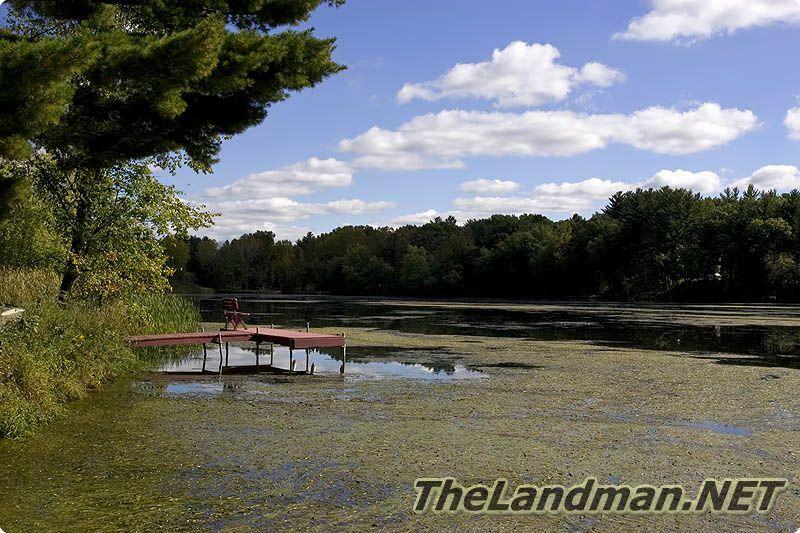 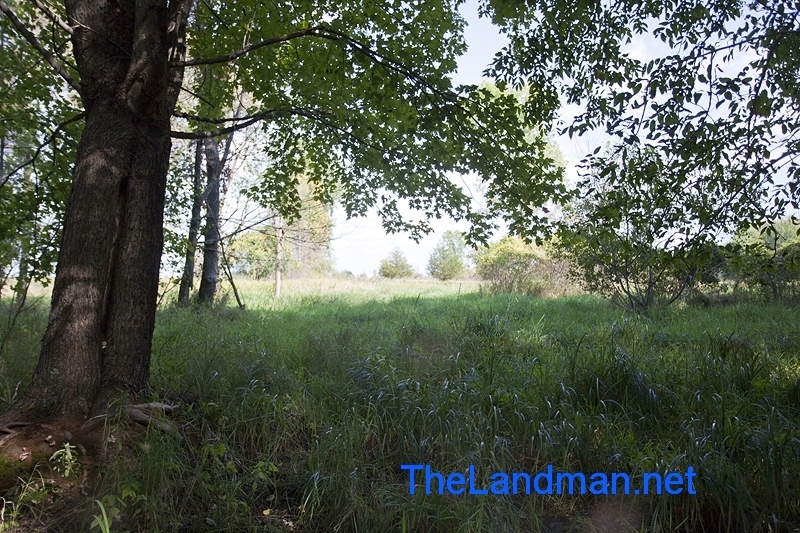 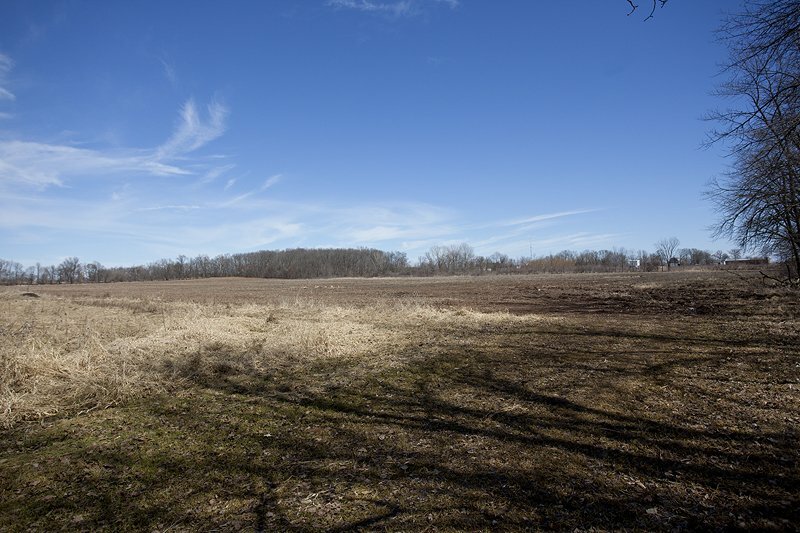 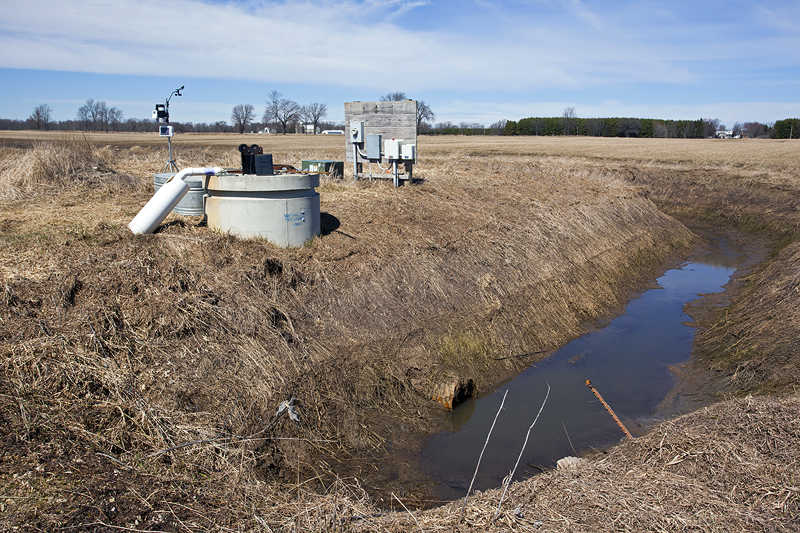 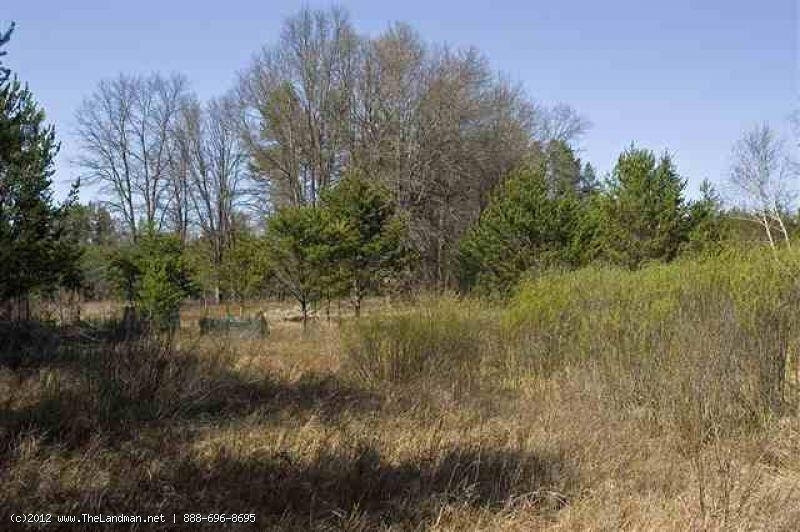 It's right in the town of Arkdale, Wisconsin and is about a 55 acre body of water with 2 access areas open to the public one on the West side and the other to the Southeast. 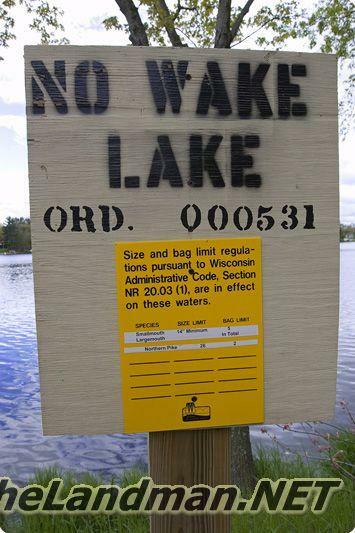 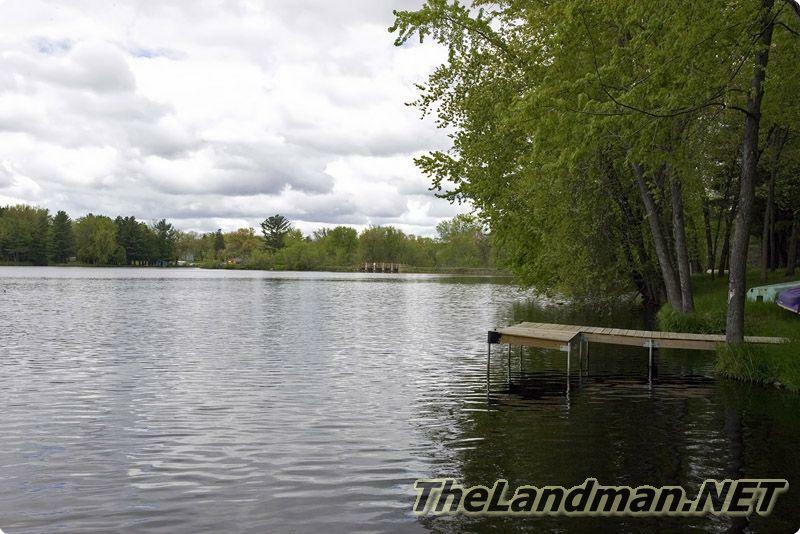 They both offer concrete boat ramps for small fishing boat, this is a NO WAKE LAKE! 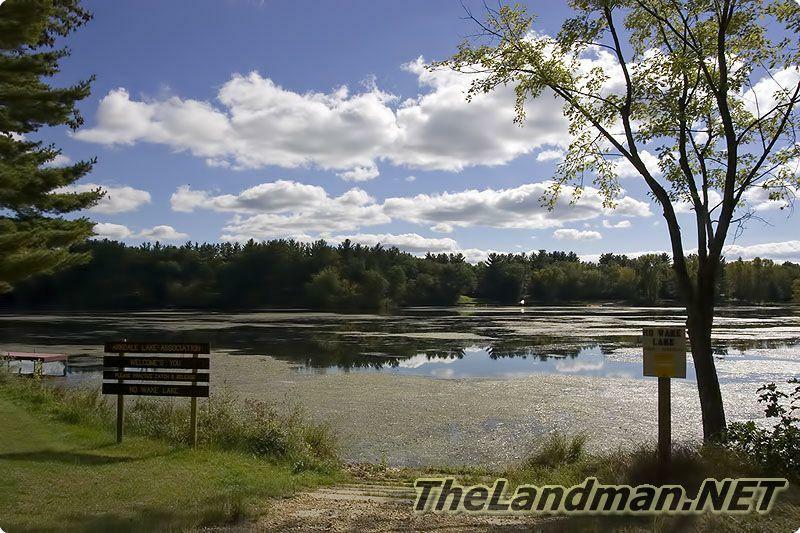 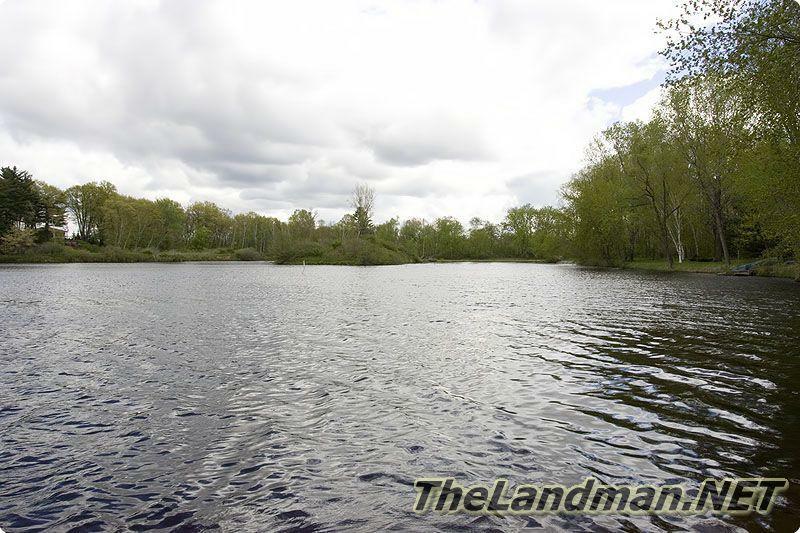 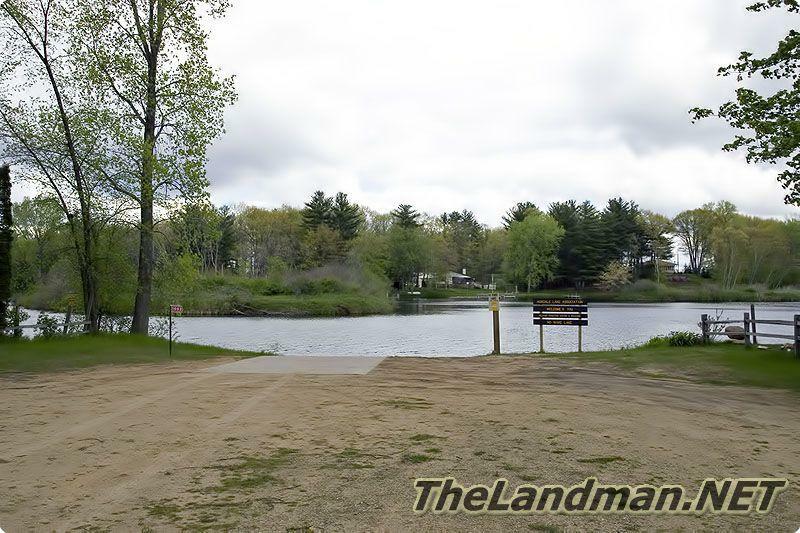 It's primarily a fishing lake loaded with several types of fish including small mouth bass, large mouth bass, northern pike and a variety of other panfish. 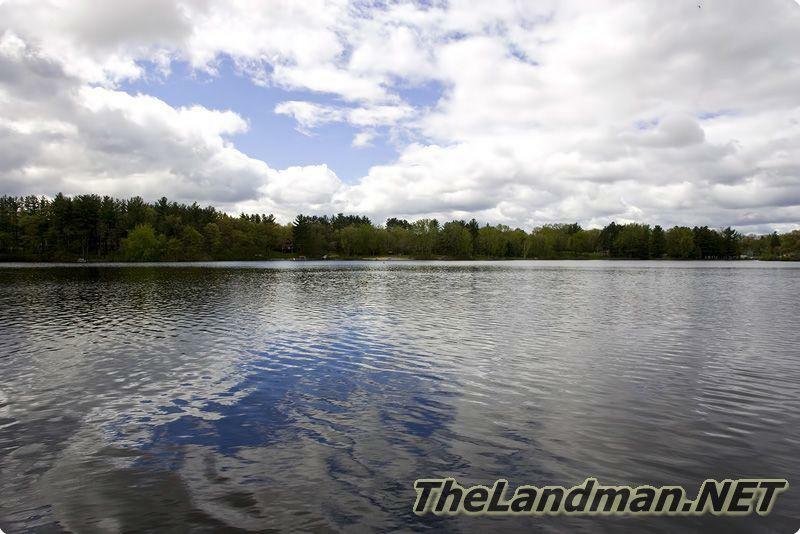 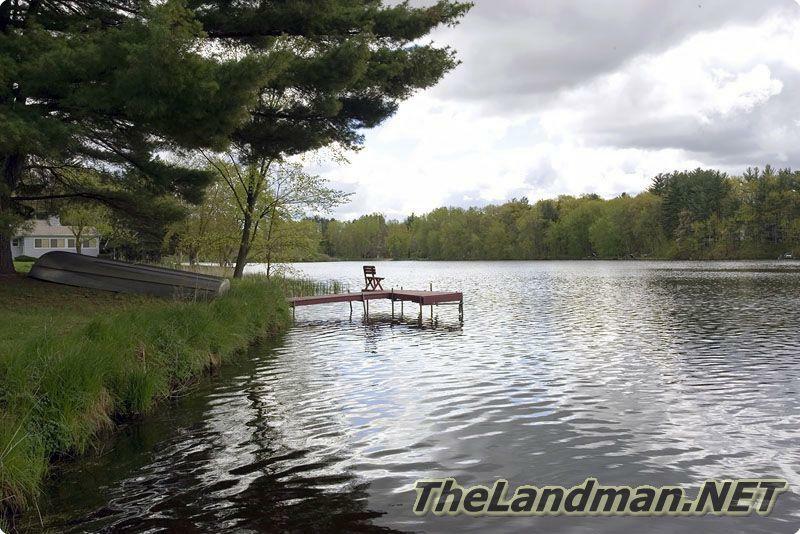 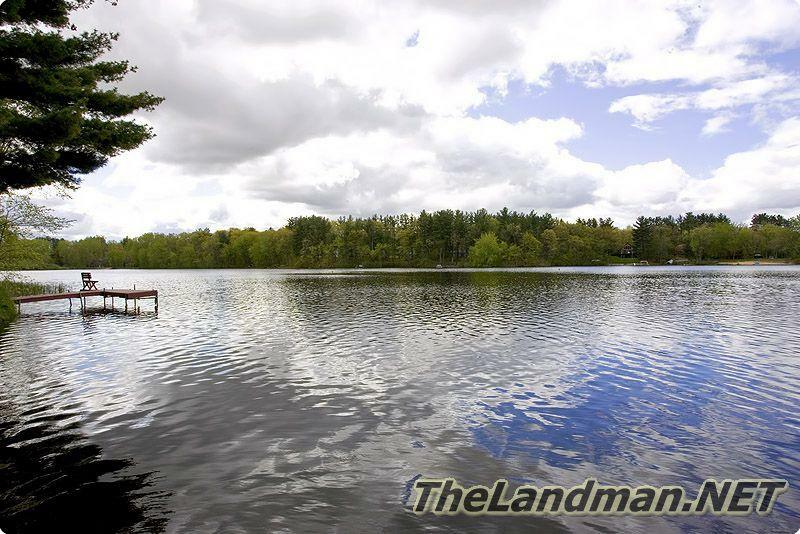 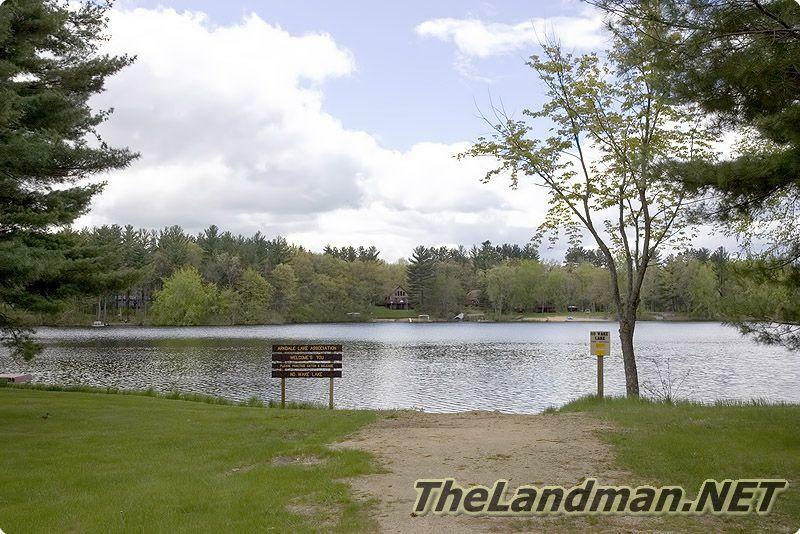 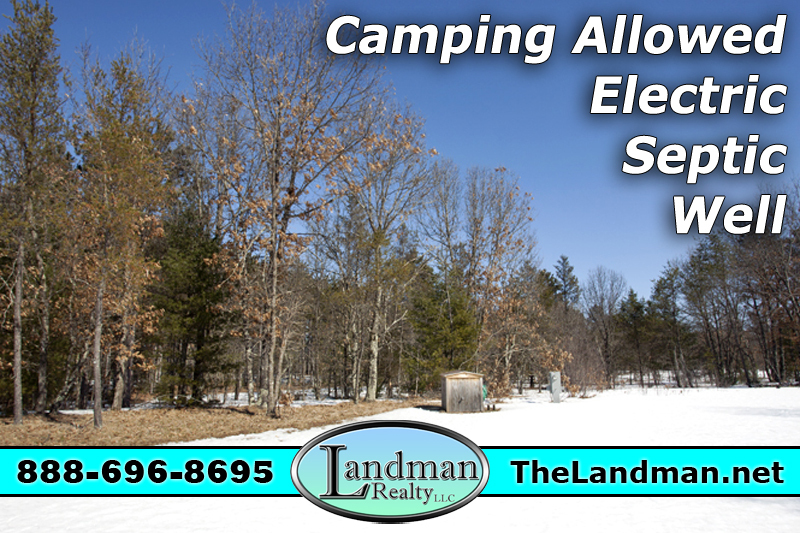 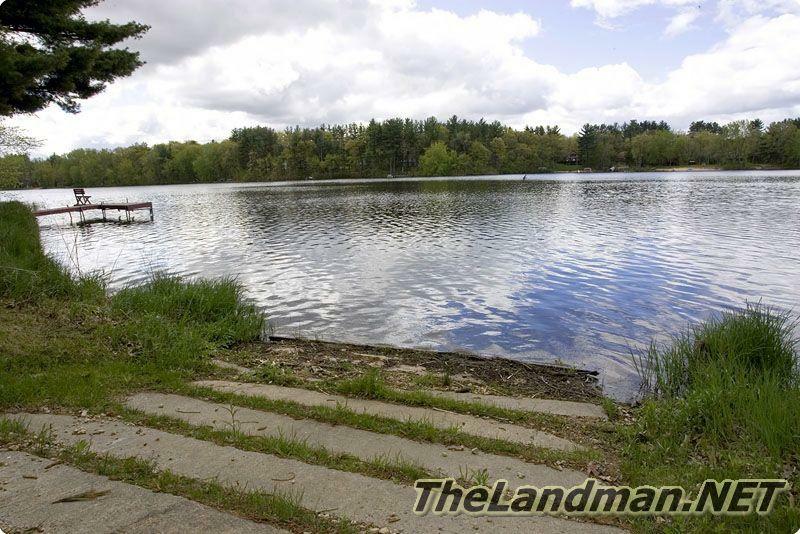 The lake is pretty much fully developed with older more established getaway cabins and full time residential homes. 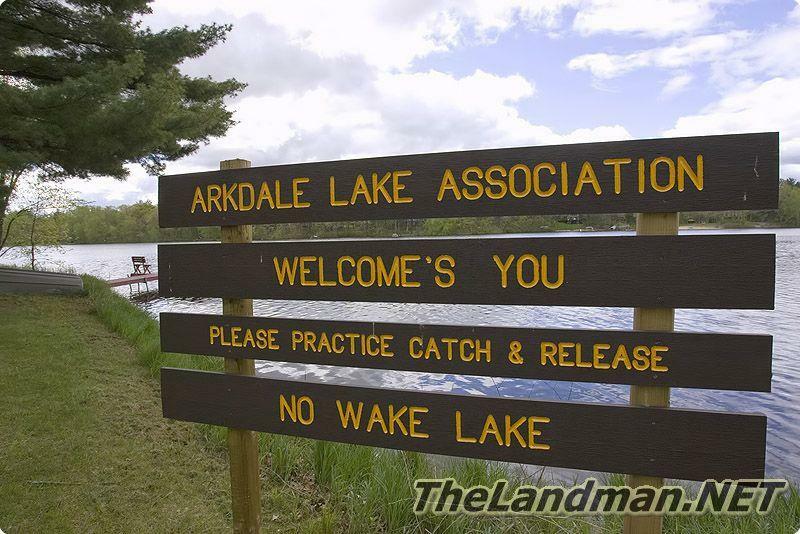 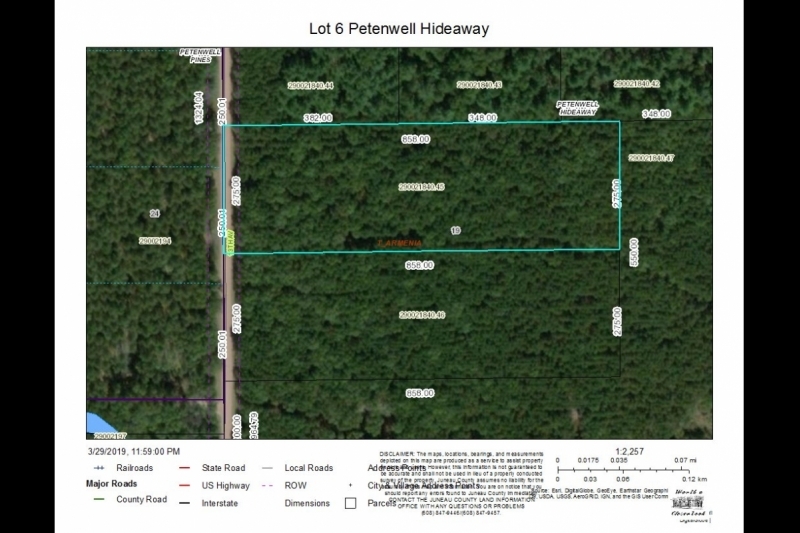 You can find some real estate for sale on and around Arkdale Lake like waterfront parcels, off water homes and lakefront cabins. 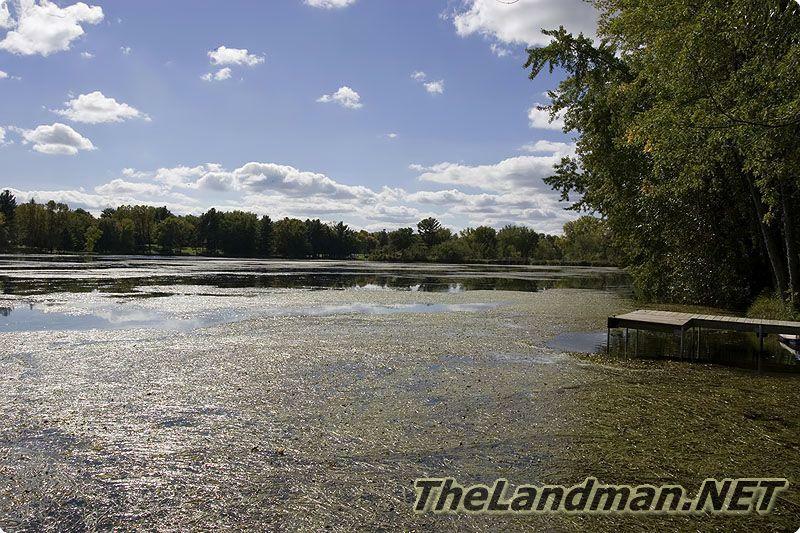 Types of Fish: Largemouth Bass, Smallmouth Bass and Panfish!